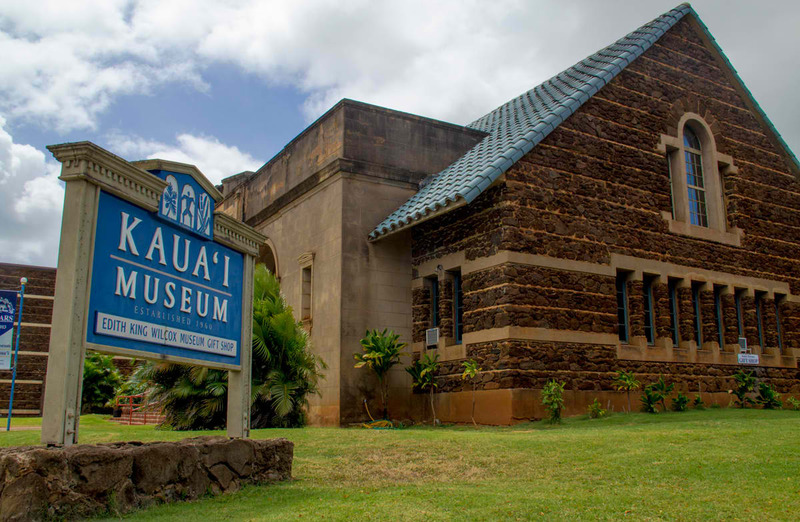 Kauai Museum features exhibits on Kauai's geology, mythology and cultural history, as well as works of local artisans from the island and nearby Niihau. It was founded by Juliet Rice Wichman and Dora Jane Isenberg Cole in 1954. The museum is housed within the historic Albert Spencer Wilcox Building on Rice Street on Lihue. 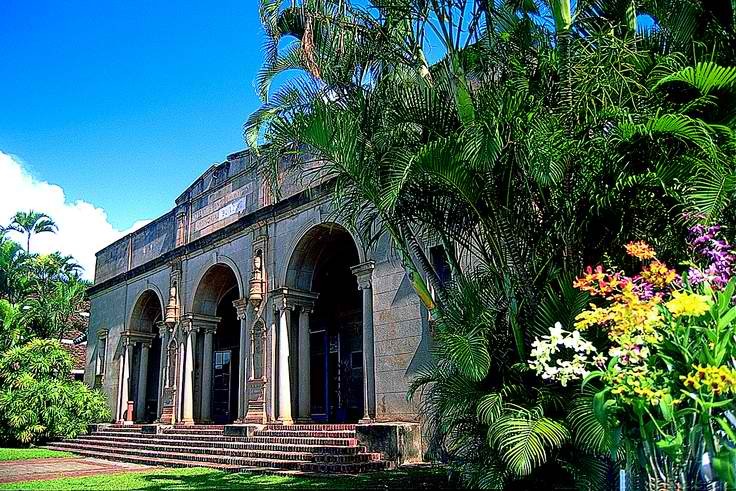 The stately two-story building features a Greco-Roman facade and was a declared historical landmark in Kauai. The building was built in the 1920s and was originally used as a library. It was named Albert Spencer Wilcox Building, in honor of businessman and politician Albert Spencer Wilcox, whose widow donated the funds for its construction. It became the first public library in the island of Kauai when it opened in 1924. In the late 1950s, a new building was erected next to the library to house the Kauai Museum. It officially opened to the public in December 1960. By 1969, the library was transferred to a new building built by the state of Hawaii and the Wilcox building was turned over to the Kauai Museum to house additional exhibits. 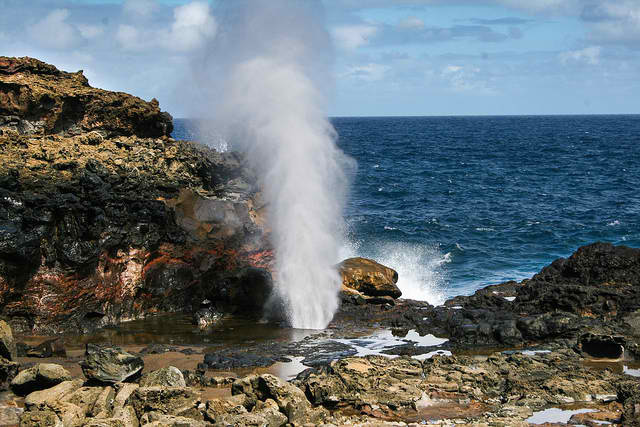 On display are educational exhibits about the geological formation of the Hawaiian Islands, early Native Hawaiian life, Captain Cook’s arrival on Kauai’s shores in Waimea and the Hawaiian Monarchy. Cultural artifacts provide glimpse of the island's bygone eras of whaling, missionaries and plantation life. The Mezzanine Gallery showcases the works of local artists, sculptors and craftsmen. 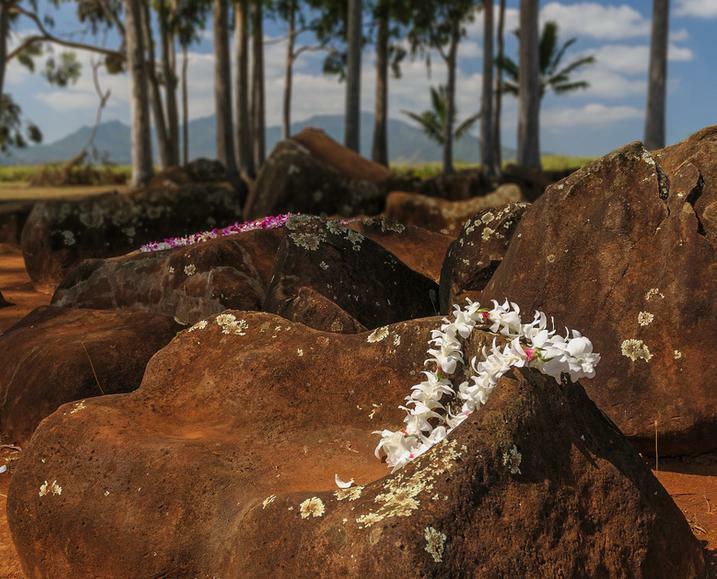 A museum gift shop sells a fine collection of authentic Niihau shell lei, feather hatband lei, hand-turned wooden bowls, reference books, and other locally-made crafts and souvenir items. 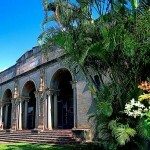 The Kauai Museum is located at 4428 Rice Street, Lihue, Kauai, Hawaii. Guided tours are available upon request.